On Tuesday 2nd April, The Hon. 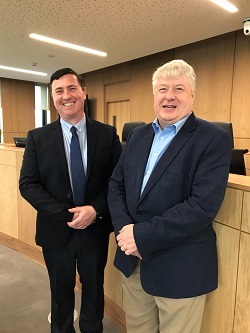 Mr. Justice John Edwards, Judge of the Court of Appeal and Adjunct Professor in the School of Law, delivered a guest lecture on ‘The Implications of Recent Decisions of the CJEU for Requests on foot of European Arrest Warrants for the Surrender of Persons who were Tried In Absentia’. The interactive seminar included an examination of the principles of mutual recognition, mutual trust and confidence between the judicial authorities of Member States when dealing with applications for the arrest and surrender of a person to another Member State. Council Framework Decisions (2002/584/JHA and 2009/299/JHA) improves and simplifies judicial procedures designed to surrender persons to another Member State for the purpose of conducting a criminal prosecution or executing a custodial sentence. The imperative of due process rights of persons tried in absentia is underscored by the Framework Decisions as augmented by the criminal procedure and evidence of Member States. Students and staff gained valuable insights into this important area of European criminal justice and benefited greatly from the exchange of ideas during the analysis and discussion. The seminar was organised by Dr Ger Coffey, Course Director of the LL.M./M.A. 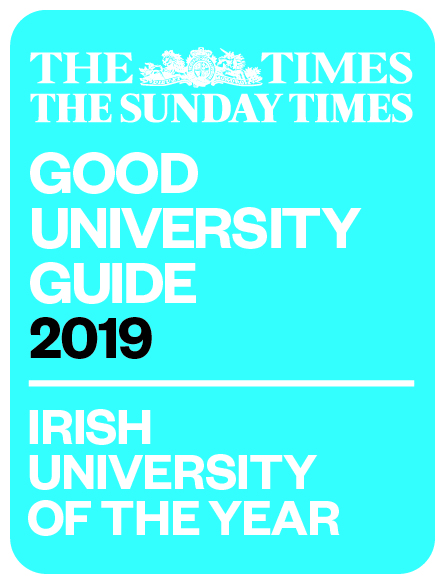 Human Rights in Criminal Justice master’s programme and member of the Centre for Crime, Justice & Victim Studies in the School of Law. Pictured above: Dr Ger Coffey and Mr. Justice John Edwards.